It's a happy trend. Increasingly, we're seeing museums launching dynamic online exhibitions to accompany their exhibitions on the ground. In the past, we highlighted the Tate Modern's panoramic tour of Mark Rothko's work. And now we point you to The Life and Work of William Butler Yeats, an online exhibition created by The National Library of Ireland. When you enter the tour, you can scan through 200 artifacts & manuscripts and "attend" three in-depth tutorials exploring the evolution of three major poems (‘Sailing to Byzantium’, ‘Leda and the Swan’ and ‘Nineteen Hundred and Nineteen’). You can also listen to Yeats, one of Ireland's towering poets, reciting his famous poem 'The Lake Isle of Innisfree.' To listen, click "Areas" on the bottom navigation, then click "Verse and Vision" on the center menu, and then the audio will begin to play. You can read the text of the poem here. 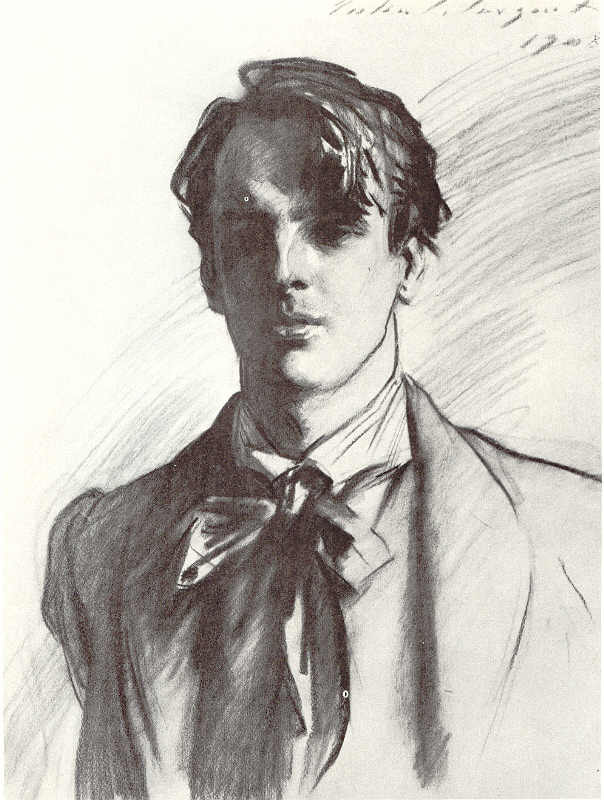 Finally, you'll find more Yeats poems in our Free Audio Book collection. Thank you for highlighting the amazing Yeats site. I've been telling my colleagues that this site is the promise of the internet realized.